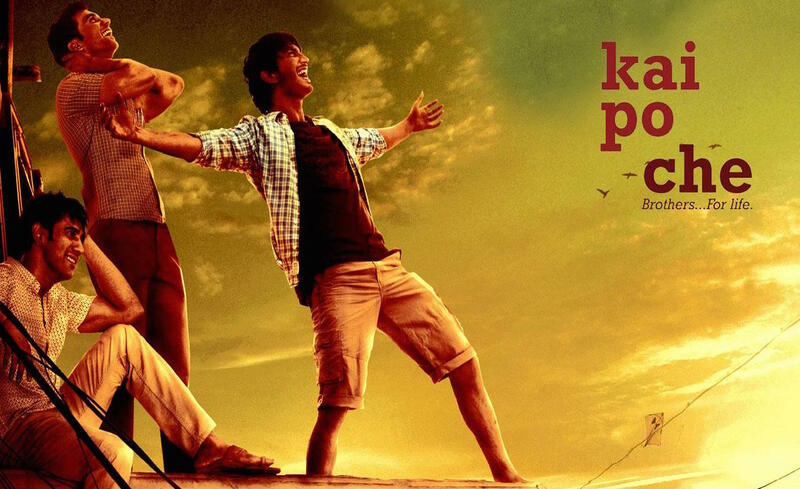 Kai Po Che completed 4 years today said our Gattu (Abhishek Kapoor) and how surreal really that I found this piece that I had written on the 6th of April 2016 as I was looking for something else just this morning on my laptop. Sharing it unedited and raw as I had written it. Kindly forgive any inconsistencies and slips. The motion picture, that left its permanent place in each of our hearts had Amit Sadh and Rajkumar Rao who were such a delight to watch in it as well. The voice of reason is permanently silenced. That is the stark-naked truth of life, and it could not have been represented any better than in the illustrious charisma of Ishaan Bhatt brought to life by the multifaceted Sushant Singh Rajput in Kai Po Che. Ishaan Bhatt lives life the way we should all live – unapologetic and unprecedented, and by playing Ishaan, Sushant has engraved himself as a man of great substance not only in Kai Po Che but in every motion picture he has done since. Sushant’s instinctive aptitude in picking scripts that emit originality and substance is commendable. The public, who is on a staple diet of rubbish, normally writes away such movies, and yet Sushant’s choices, despite being more abstract than unconventional, have been commercial and critical triumphs. To have chosen a role of somebody who stands his grounds regardless of the world’s estimation of it simply because he knows he is not wrong is not easy for a newcomer to embrace. He did it because he knows that you have to do what is right for yourself and not to please the world. He takes up roles with ‘essence’ simply because he understands the devastation of grief. He understands that life changes in a flick and if you do not do something worthwhile today, then you will never get a chance to do it again. Is he worried of a backfire? 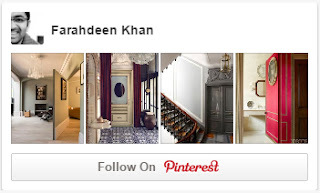 The Sushant I know cares little for the opinion of the absurd. He sees through the façade of human faces and knows that he has to follow his heart and not a mirage. Loss has acquainted him with erosion of feeling. It has robbed him of a bit of the essence of life and because of that he will not find himself swayed by the sheep. He is like the sea, measures the depth to make sure he protects than drowns. He is like wind, that dances on your skin rather than knocking you off the ground. He is like fire, that warms you to the bone, not destroying what comes in its path. 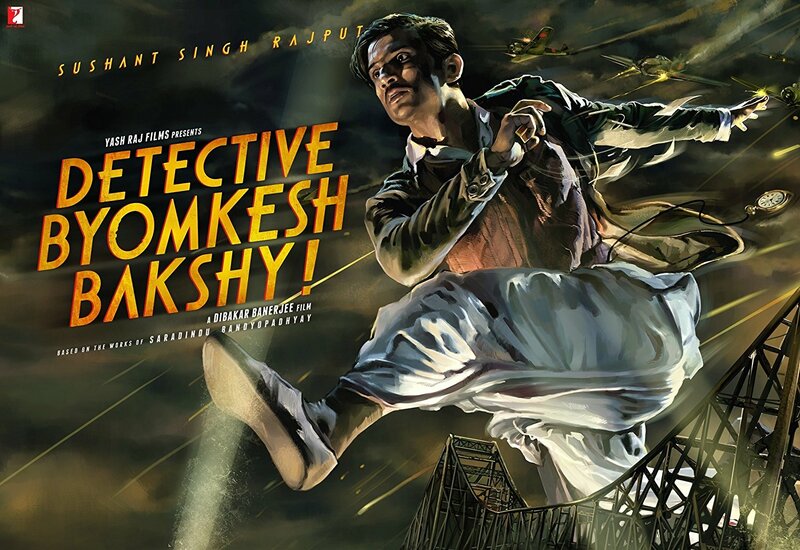 My next Sushant outing was Detective Byomkesh Bakshy made by my friend Uday Chopra’s Yash Raj Films. I once again was impressed how he shed his ‘hot and happening’ look to embrace one with unshaved eyebrows and grungy attires. The only other mainstream actor who has explored such territories at the peak of her commercial success has been Vidya Balan. His dynamism further concretises the notion that we ought not to actively seek glory; we are made for it. That providence, in time, provides it to us by virtue of our integrity. And it is for this simple reason that I hold him in high esteem.